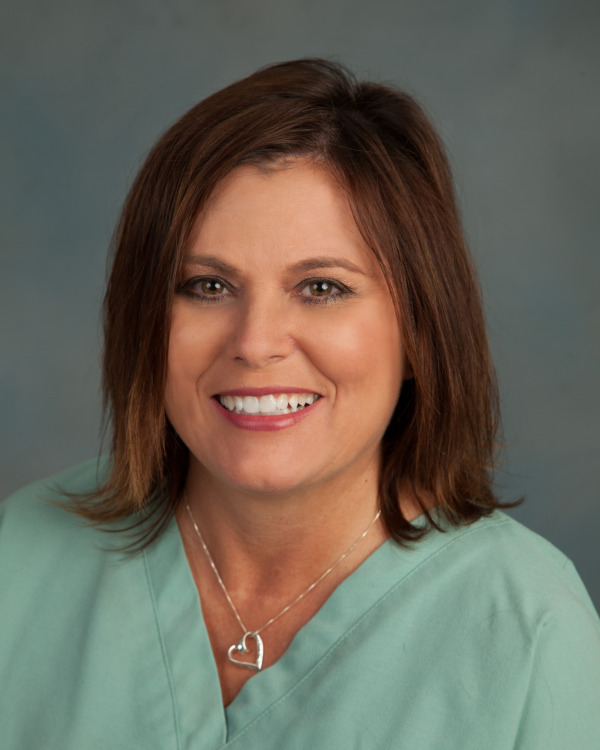 Tamie has worked for Dr. Riforgiate since 1990 as both a Registered Dental Assistant and Receptionist. She graduated from Allan Hancock College with an Associate Degree in Dental Assisting. 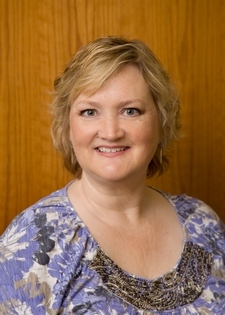 Tamie will help you understand your treatment options and methods of payment. 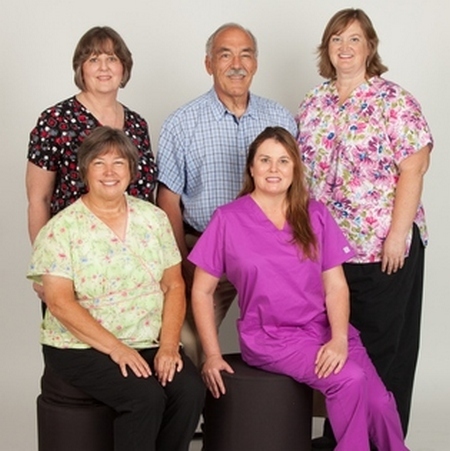 Joanne has worked for Dr. Riforgiate since 1995. She received her Hygiene degree from the University of Hawaii and a Bachelor of Science Degree in Public Health from CSU Northridge. 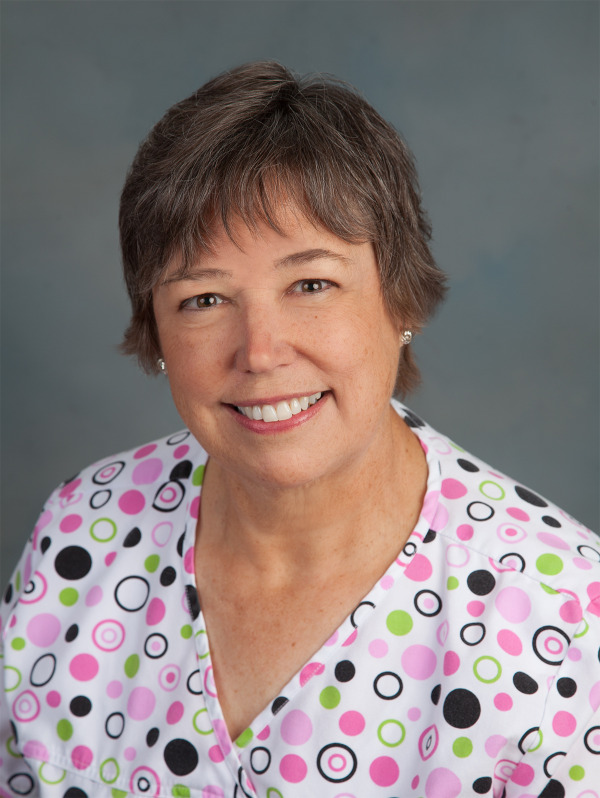 Joanne will help you achieve and maintain healthy teeth and gums. Brigette graduated from Oxnard College as a Registered Dental Hygienist. 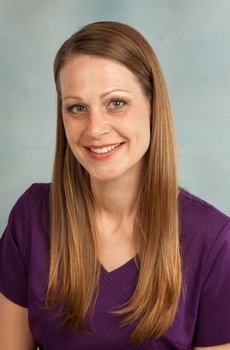 She is a specialist in non-surgical periodontal therapy. Brigette looks forward to helping you achieve a healthy mouth. Kirstin graduated from Allan Hancock College and is a Board Certified Registered Dental Assistant. She is in charge of our infection control program and makes sure that all regulations are met and surpassed. Sue graduated from the Allan Hancock College Dental Assisting program. She worked with us previously and has now returned to Santa Maria after living out of state for several years. We are ecstatic to have her back in the fold. 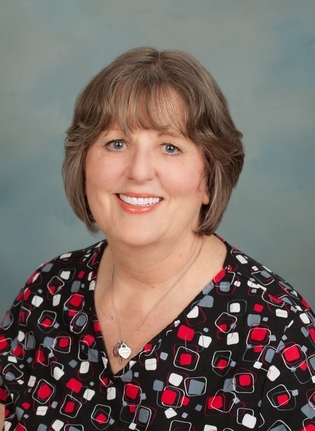 Sue will help you with your dental treatment and understanding your options.